Experience Lake Victoria in a unique and magical way. The Mvule Boat is a magnificent 50 ft wooden boat that will take you on an unforgettable adventure; in luxury and style! 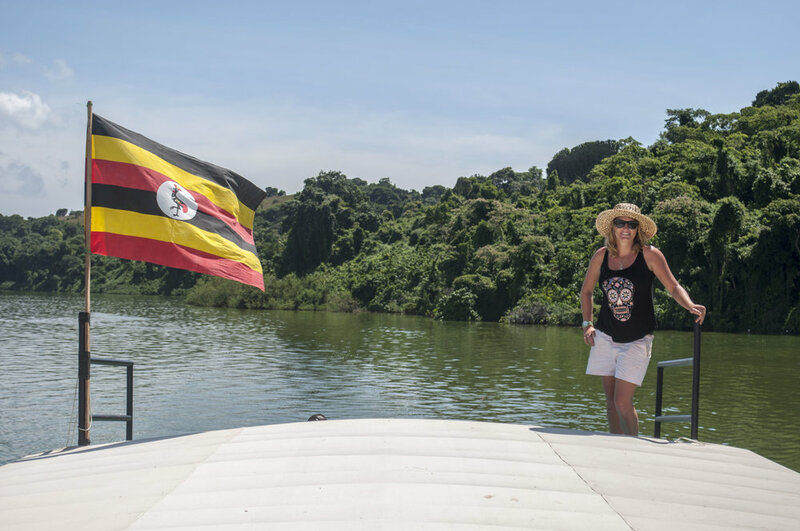 Your journey will embark from Jinja (Uganda) where you will step on board the vessel and get comfortable for your day of exploration ahead. We will serve you tea and coffee in the morning plus fresh snacks on the first leg of your journey. Our destination is a breathtaking rain forest that overhangs the lake shoreline. This rain forest really shows off the beauty that Uganda has on offer! We find the perfect spot and moor up the boat so you can jump in and go for a refreshing swim or have a go at paddling one of our Canadian canoes. We slowly cruise alongside the rain forest as we prepare your lunch. Our lunch is a pretty unique experience in itself. You get to choose your own ingredients and mix and match them with different sauces. We will then cook your food in front of you whilst floating on Lake Victoria. After a full day of adventure you can enjoy the fresh fruit, biscuits, tea and coffee we serve on your journey back to Jinja.